Ashley earned a Master of Arts degree in Speech-Language Pathology from the University of North Carolina at Greensboro in 2013. She is a certified member of the American Speech-Language Hearing Association (ASHA) and board member of the Piedmont Speech and Hearing Consortium. Her clinical experience with the pediatric population includes the following diagnoses: articulation/phonological disorders, mixed receptive/expressive language disorders, fluency (stuttering) disorders, pragmatic language disorders, and hearing impairment. 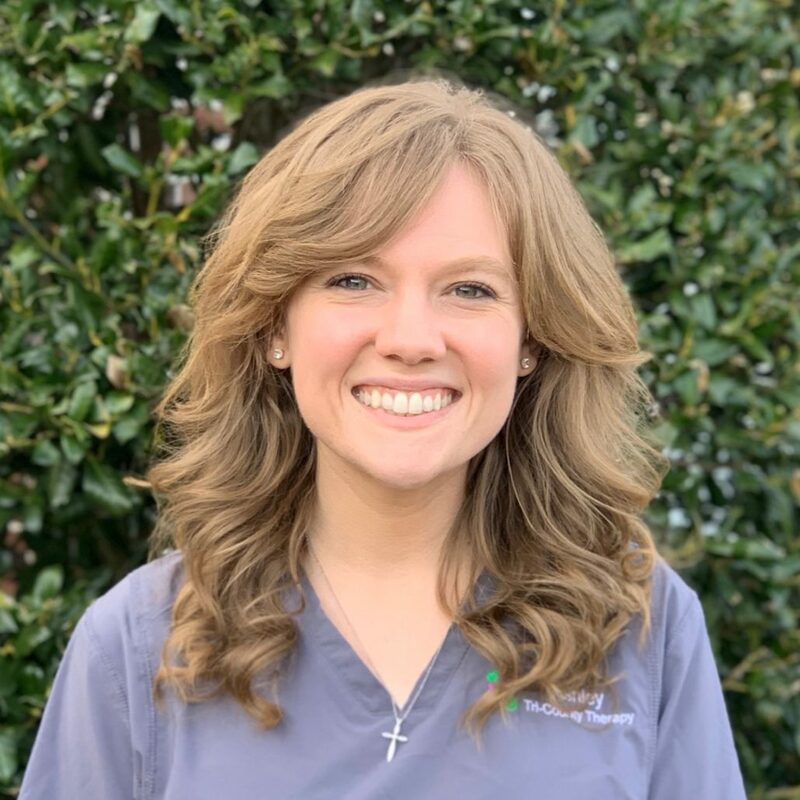 In her spare time, Ashley enjoys running, traveling, and exploring the variety of restaurants that Greenville has to offer.